Meteorologists have an entire arsenal of tools at their disposal to track weather, but technological evolution continues to help forecasts improve. While lightning detection software and other monitoring devices help a meteorologist issue warnings in advance of severe conditions, this equipment is often limited to taking measurements from the ground. Federal agencies have the ability to fly sophisticated aircraft into the heart of a storm, but what about municipal governments or business owners? Here are five ways drones are changing the way scientists study weather, and what it means for the future. While ground-based equipment can measure conditions from land, drones are able to take measurements several kilometers above the surface. High-altitude cameras can see clouds and lightning long before they’re visible to personnel on the ground. Drones can revisit areas multiple times during a flight, whereas meteorologists have no control over the path of a weather balloon. Safe landings are one of the biggest benefits of drones, and they allow meteorologists to put more sophisticated equipment up into the air. Robotic drone sensors let meteorologists get close to storms without putting human beings in harm’s way. Using current technology, meteorologists are able to give people an average of 14 minutes warning before tornadoes or other dangerous occasions develop. While this is often enough time to take shelter, scientists now believe measurements from drones could eventually increase notification times to as much as an hour, which could help people take additional steps to secure property and wrangle pets that often hide during severe thunderstorms. 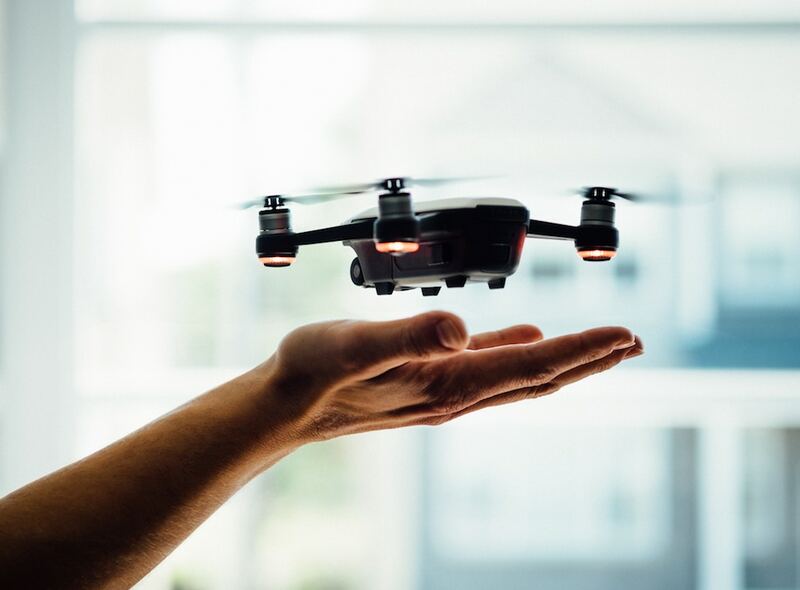 Drone technology is one of the most exciting possibilities for the future of meteorology, as it allows scientists to put monitoring equipment into the air without the expense of full-scale aircraft. No matter if you’re a home or business owner, contact Earth Networks today to learn how a personal weather station can deliver a hyper-local forecast for your location and predict dangerous thunderstorms before they arrive.